Most parents just can’t read those words without thinking child safety. September is a good month for that, seemingly as full of reminders as it is: Child Passenger Safety Week and Childhood Injury Prevention Week, National Seat Check Saturday and Baby Safety Month. Usually, conversation begins with car seats, boosters and seat belts and their proper use – or misuse. But it shouldn’t end there, according to child-safety experts. Make sure baby is properly buckled up. “Always keep safety in mind, whether it’s keeping kids safe in and around vehicles, having the latest safety features on your car, or making sure you have child car seats properly installed for the appropriate ages,” says ConsumerReports.org. 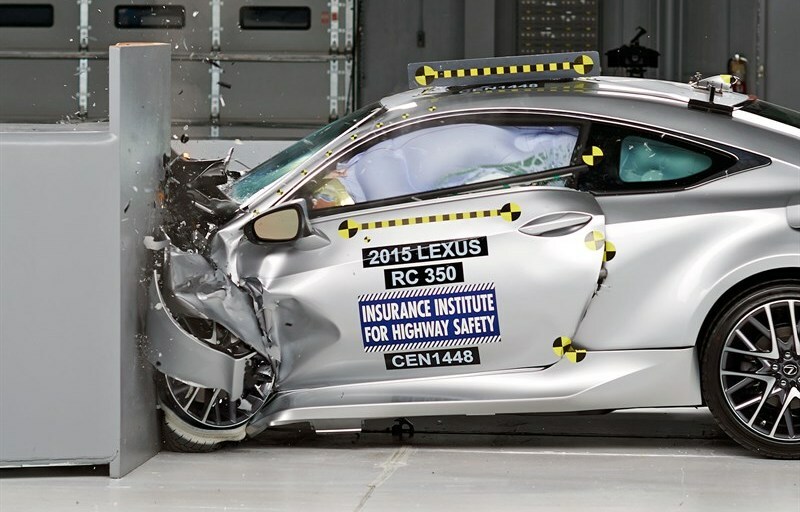 For one take on the safe vehicles, the Insurance Institute for Highway Safety (IIHS) publishes a list of its top safety picks based on crash tests it has conducted on many available models 2006-15. See our blog post How safe is your car, truck or SUV? Insurance group probably has the answer. How safe is your car, truck or SUV? On the subject of child car seats … “Did you know three out of every four car seats are used incorrectly?” asks safercar.gov and the National Highway Transportation Safety Administration (NHTSA), which sponsors Child Passenger Safety Week Sept. 13-19 and Seat Check Saturday Sept. 19. With such a statistic, it’s no wonder the website provides useful advice on car seats, ranging from finding the right car seat for your child to correctly installing a car seat to ensure your child’s safety. Besides improperly installed child restraints, Parents Central also cautions about backover accidents, which occur when a vehicle coming out of a driveway or parking space backs over an unattended child. “Many children are [hurt] in backover incidents … because the driver did not see him or her,” according to Parents Central, which also provides a list of 11 prevention tips online. 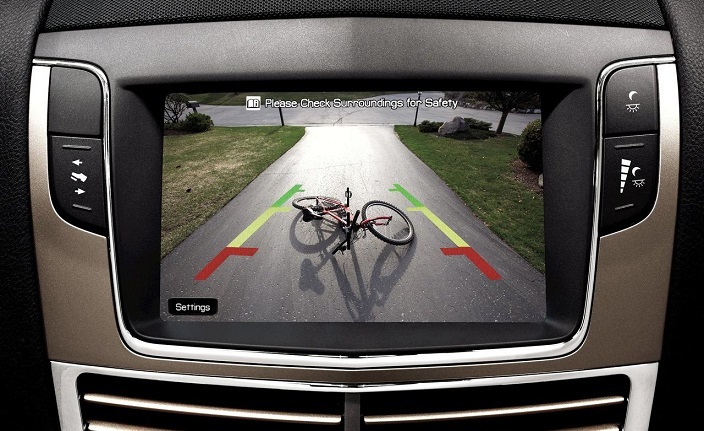 Backup cameras add a new dimension to child safety. For good measure, Consumer Reports also provides advice on kids and car safety on its website. National Childhood Injury Prevention Week, sponsored by the American Academy of Pediatrics Safe Kids Worldwide, Sept. 1-7, and Baby Safety Month, sponsored by the Juvenile Products Manufacturers Association (JPMA), don’t directly address vehicle safety, but that doesn’t mean they don’t apply. Whatever gets us thinking about how to make kids safer in and around cars is worth taking seriously.